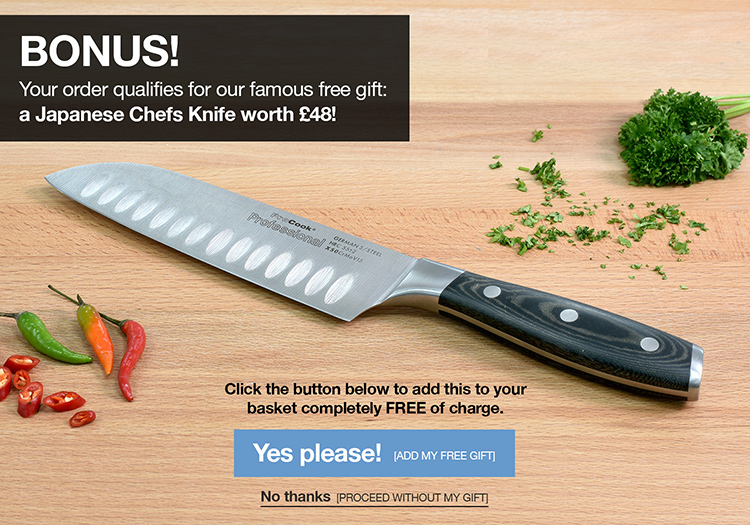 The Professional X50 6 piece set includes a 9cm paring, 13cm utility, 15cm chefs, 23cm bread and a 25cm carving knife. The ProCook Smoked Glass and Acacia Knife Block will be a stunning focal point in any kitchen and has been exclusively designed in-house. Featuring richly toned acacia wood and supported by two 8mm tempered glass sides it stands solid and stable. The block can hold up to 6 knives dependant on the blade width, with 2 wide slots. Knives 25-year guarantee, Knife block 10 year guarantee - ProCook design, manufacture and supply innovative quality products and cut out the middleman to bring you unbeatable prices.